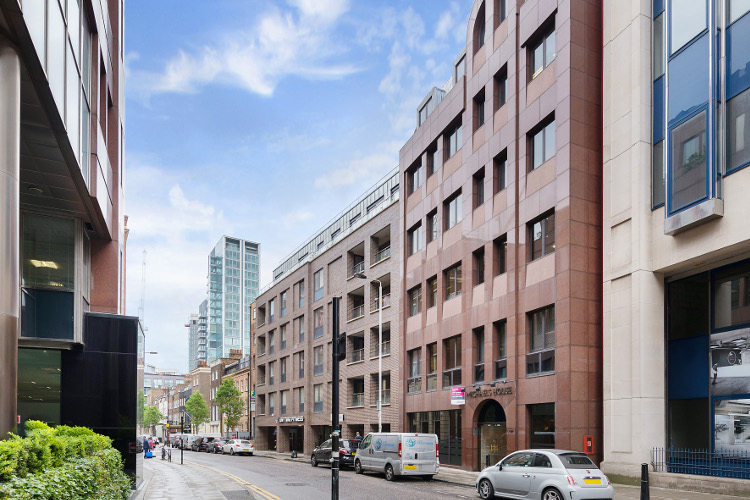 Anton Page are marketing 10-12 Alie Street, Aldgate, on flexible short term leases for up to 12 months. The spaces available comprise of over 7,000 sq. ft. split over three floors, the ground, first and fifth. The area, just east of the City and south of Shoreditch, is ripe with a wide variety of bars, restaurants and coffee shops, as well as several other amenities including health clubs, churches and the well renowned Whitechapel Gallery. The offices are fitted out to allow for immediate occupation for a prospective tenant, newly inputted and refurbished features include air conditioning, suspended ceilings, kitchenette, meeting rooms and 2 passenger lifts. The offices are arranged around a central atrium and benefit from a commissionaire in the reception area. The offices present an ideal opportunity for any short term projects, overflow requirements or a cheaper alternative to the City or Shoreditch. Get in touch with Jack Rose (jrose@antonpage.com) or Harrison Turner (hturner@antonpage.com) for more information or to arrange a viewing.